In other news, Cherry Hill West girls soccer players talk about their recent playoff run and Cherry Hill Township Council considers four bond ordinances. 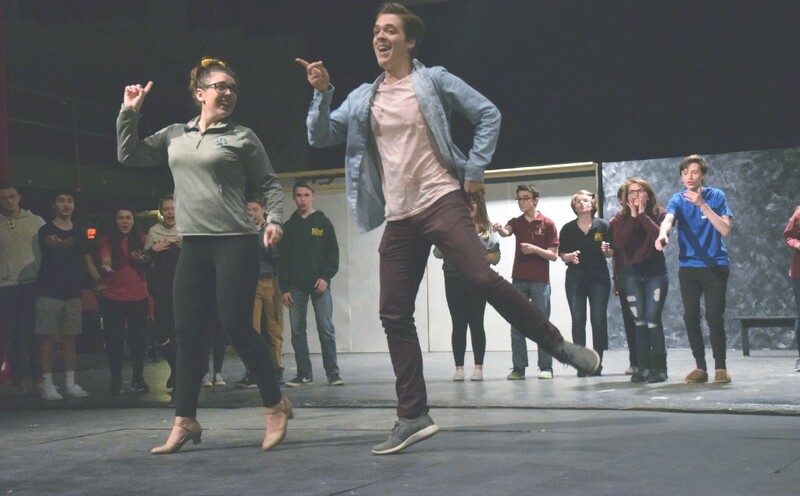 Cherry Hill school officials unveiled changes to the security at Barclay Early Childhood Center and Cherry Hill East Theatre is going the extra mile to help those in need at performances of its fall play. Get caught up on the biggest stories of the week in today’s Weekly Roundup. The first step in a large initiative to upgrade Cherry Hill Public Schools’ security was recently completed. 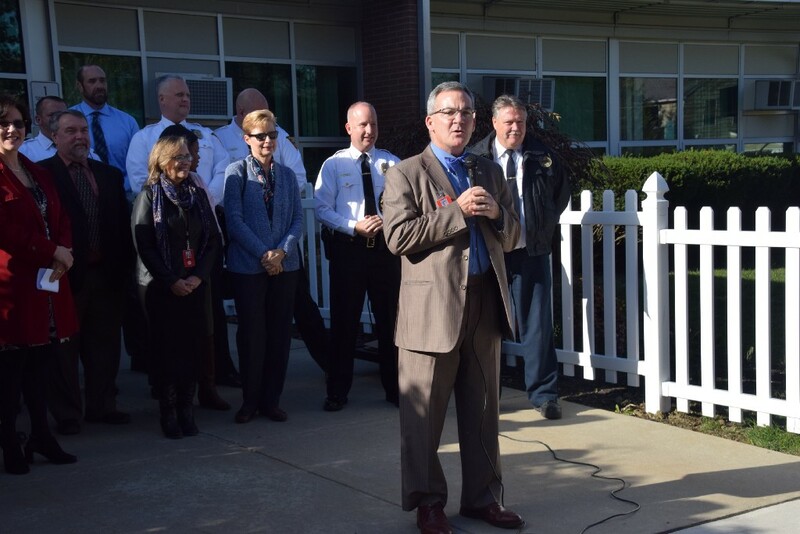 School officials unveiled security upgrades at the district’s Barclay Early Childhood Center during a special event on Wednesday. The new upgrades include a security vestibule, card access keys for staff, strobe lights and additional interior and exterior cameras. 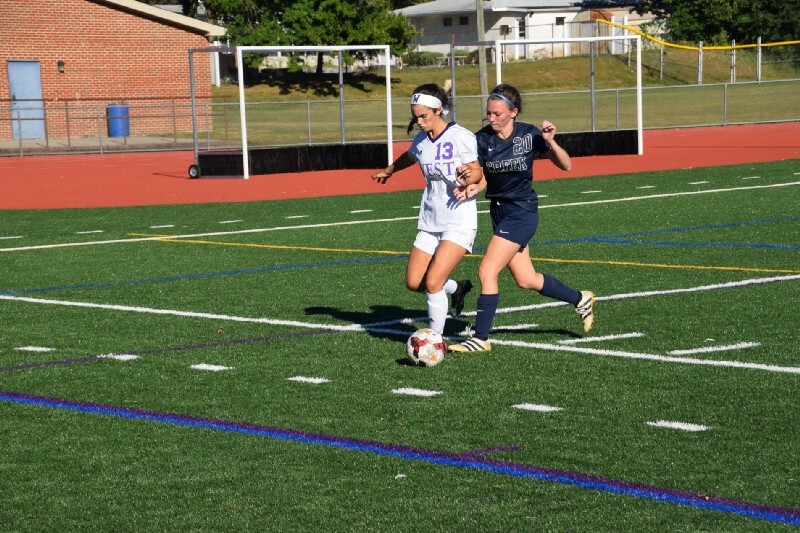 Cherry Hill High School West girls soccer had its best run in the postseason since 2010 this fall as the Lions advanced all the way to the South Jersey Group III sectional championship game. A number of factors went into the Lions’ surprise run, including a number of fresh faces on the varsity team and a more aggressive style of play on defense. Four bond ordinances were approved on first reading at last Monday’s Cherry Hill Township Council meeting. The bond ordinances would allow the township to borrow up $9.6 million to complete multiple capital projects. The capital projects were included in the township’s adopted Fiscal Year 2018 budget. Council will hold the second reading and public hearing on the bond ordinances Nov. 27.